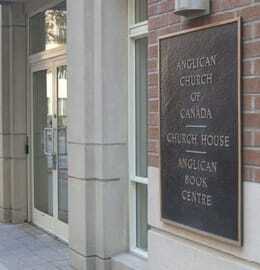 Justice Camp began as a grassroots movement within the Anglican Church of Canada. 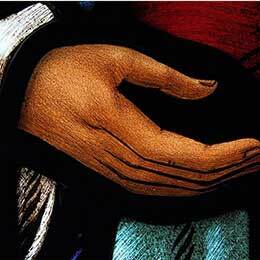 It brings together people of all ages from across the country to encounter a variety of social justice issues up close and first hand. 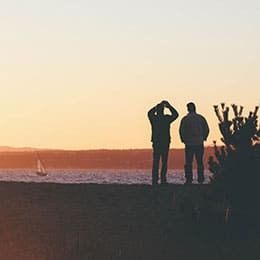 Through a program of directed immersion experiences, biblical reflection, worship, and relationship building, participants will form friendships and develop skills to become effective social justice leaders within their own local communities. 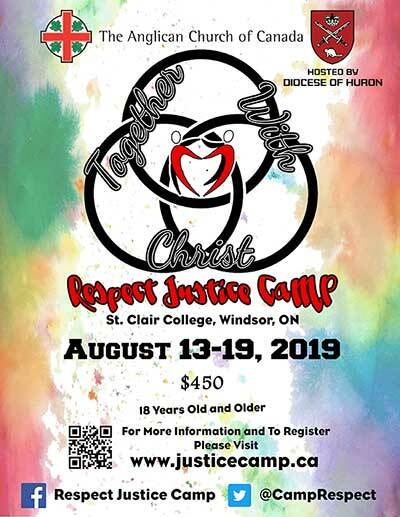 The ninth Justice Camp, Respect, will be hosted by the Diocese of Huron from August 13th to 19th, 2019. 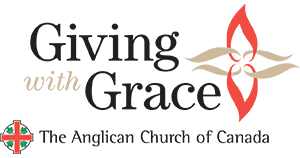 This year’s theme will explore ways in which we, people of faith, can honour one another, and also God’s creations, so that we, in turn, can collaborate in meaningful and progressive ways. For more information visit justicecamp.ca.